Following the Preview Night and Thursday schedule released yesterday, Comic-Con International has released the full Friday schedule. 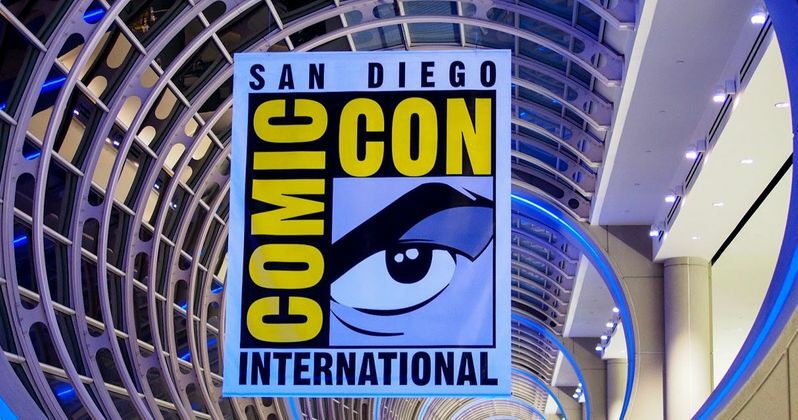 As per usual, we have filtered out all of the movie, TV and home video-related panels and events below, but there are also a slew of comic book related panels that will be offered at SDCC this year. Hit . Take a look at all of the movie, TV and home video panels for Friday, July 21 at San Diego Comic-Con 2017. 11:45 AM - 12:45 PM - Hey Arnold! : From Hillwood to the Jungle! 12:00 PM - 1:00 PM - Space Command: Bold Adventures! 12:15pm - 1:00 PM [adult swim]: The Jellies! 5:00 PM - 6:00 PM - Reinventing Horror: What's Next in Film and Comics! 6:45 PM - 7:45 PM - Sharknado 5!